BettaFestival 2015 (Supported by the Bettas4all Standards)! The 2nd BettaFestiva (Supported by the Bettas4all standards) will be held, like the previous edition, inside the Italian biggest pet fair, the PetsFestival. The previous edition had 200 fishes registered (fully booked!) by 30 different breeders from 9 different countries! 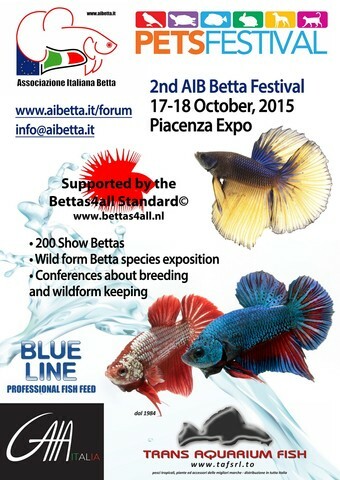 Together with the Betta Show, the Italian Betta Association will host in its stand also a big exposition of wildform Bettas and other Anabanthoids together with several conferences and workshops. 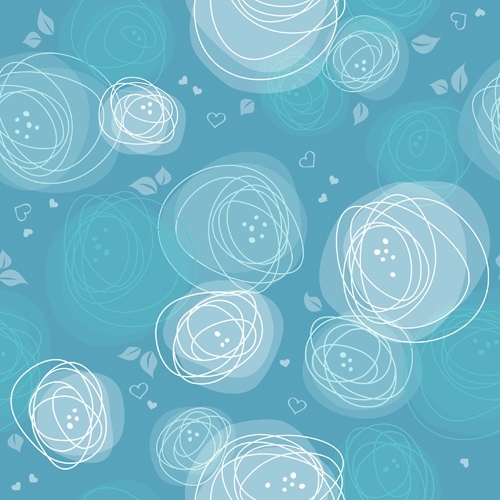 If you want to send fishes but don't know how to do it, please feel free to write to me or to our email info@aibetta.it! We are looking forward to see you in Piacenza! J'ai tout de même ramené 2 couples, heureusement que l'expo de Piacenza m'a offert cette possibilité. Je vais donc pouvoir faire mes deux repros. As tu des photos de ce festival betta?